Special guest in Holland: Jos Jansen on trombone! 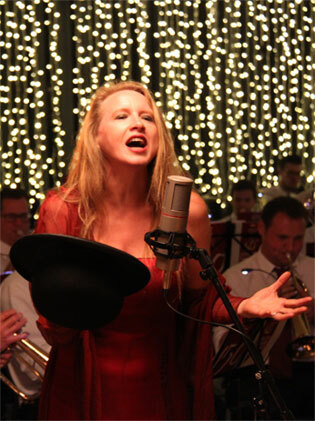 Micheline sings the chansons of Jacques Brel with harmony orchestra, fanfare or brassband. In every town with the local orchestra. Jos Jansen is an icon on bass trombone and will blow you away! Subscribe to the newsletter in your region to stay in touch! 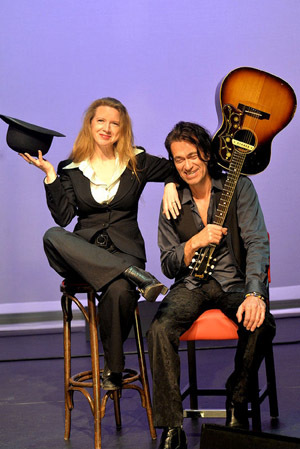 An evening of music filled with the songs you choose! Brel, Piaf, Chocolat, Nostalgia, Crème de la Crème, Message in a bottle and surprising new pearls! More concerts to be announced, Brel & Brass is on tour! Coming up in fall 2019: the repertoire of Shaffy!